WELCOME TO ENGLISH TEA SHOP… WHO SAID A GOOD CUP OF TEA COULDN’T CHANGE THE WORLD? At English Tea Shop, we love tea. We want to spread that love, which is why we have made it our life long mission to create the best possible cuppa across the globe…. from English Tea Shop to the kitchen table. Our love isn’t limited solely for tea; we pretty much care about the environment and the people in it. Of course, we love keeping things nice and natural for everyone concerned. Therefore as a responsible producer, we are committed to both green and ethical practices. Our tea manufacturing facility is based in the heart of Sri Lanka, which allows us to rely upon age-old traditions that, for centuries, have been producing the best teas in the world. Our tea experts marvel us with their wonderful creations. It’s such a fancy to see how they Mix & Match the fruits, the herbs, the flowers and the tea. 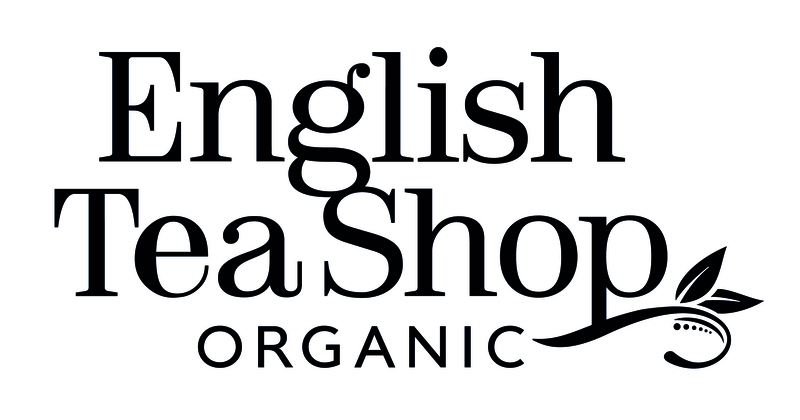 English Tea Shop’s extensive range of teas from traditional English Breakfast to the tongue-tingling Tisane, Lemongrass, Ginger and Citrus are all waiting for you to enjoy. We have several pack formats from Sachets, Pyramids to Loose leaf tea packed in over 30 different exciting flavors. We were recently recognized by the National Business Awards, the UK’s most esteemed nationwide business awards for Sustainability.